Can Vegans and Vegetarians eat bugs? The answer to this question is very individual. Here’s why: people become vegan or vegetarian for different reasons. For some, the environment is their main motive, for others, it’s religion, health, economy etc. However, eating insects is inevitable. The old argument that Insects are animals and therefore, as a vegan or vegetarian, you shouldn’t be eating them, doesn’t hold water. It is estimated that you’re eating more than a pound (453g) of insects every year. Since most of the insect pieces are hidden in plant-based products, it is more likely that this numbers are even higher for vegans and vegetarians. So basically, everyone eats bugs. But before you start panicking, read on, we got great news for you. Those extra proteins won’t harm you. In fact, they can even be good for you. We’ll get to that later in the post. Are insects the right thing for you? 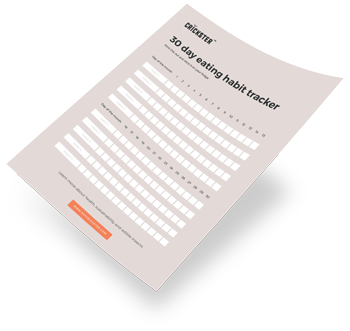 In the rest of the blogpost, you’re going to discover where those six-leggers and grubs are hiding, and how they end up in your belly. You’ll learn how as a vegan or vegetarian, you could actually benefit from eating insects. What’s more, we’ll cover what do other vegans and vegetarians think about eating insects. And what are people called who supplement their plant based diet with edible insects. How many legs does oregano have? We figured out that depending on the ingredients, a pizza can contain more than 100 bits of insects! Where are those bugs, do you eat them while you sleep? How the hell do you end up eating a pound of insects per year? The most bugs can be found in food coloring, and processed foods like spices, chocolate, coffee, peanut butter, veggies etc. In fact, in 2015. the FDA released the latest version of their guidance handbook called “The Food Defect Action Levels”. The handbook shows the maximum allowed levels of mold, dirt, bits of insect, rodent hairs etc. Spices such as ground oregano can contain up to 1250 bits of insect per 10 grams! Ground cinnamon can contain a maximum of 400 or bits of insect and 11 rodent hairs per 50 gram. Peanut butter can contain up to 30 bits of insect and one rodent hair per 100 grams. Now, you might be grossed out by now, but keep in mind that you were already eating these foods and your still alive and well. In short, you can’t avoid bugs, insects and bits of insect are everywhere. No matter what we do, some insects or bits of insects will always end up on our plate. We can spray pesticides, inspect our veggies, wash our veggies and avoid processed foods… However, we will always eat a bug or two here and there. Although eating bugs may sound gross to you, it’s not. There are over 1900 edible species of insects with completely diverse taste profiles. In case you’re curious, you can learn more about edible insects, and what are some countries where you can eat insects. What’s more, eighty percent of the worlds countries are eating insects already, and that is for a good reason. Edible insects often contain all essential amino acids, healthy fats and lots of vitamins and minerals, including iron, calcium, copper, magnesium and the critical vitamin B12. There’s even evidence of vitamin D synthesis in insects exposed to UVb light. The vegan and vegetarian diet is often critiqued for the lack of important nutrients and vitamins such as D and B-12. Insects can therefore be a natural addition to your vegan or vegetarian diet. When it comes to the environmental aspect, edible insect farms have the potential to become the most resource efficient way of meat farming. They require less feed, water and arable land then conventional livestock animals, they are more efficient in converting feed into protein, and they emit less greenhouse gases. Edible insects can thrive on foods which are not suitable for humans nor animals. Meaning, they have the ability to convert our waste into food. Even the FAO (Food and Agriculture Organisation) of the UN is educating and inspiring people to use more edible insects for food and feed. What’s more, in third world countries, they have created various programmes to fight hunger and malnutrition. If you ever checked out edible insect products, you probably noticed that the prices are quite high compared to pork, chicken and beef. This can come as a shock after reading how insects are so much more efficient at converting feed into protein. So, why are edible insects so expensive in Europe and the US? To answer that, we have to look why is pork, beef and chicken so affordable. The meat industry has been developing for thousands of years. From the early days until now, scientists, engineers and farmers have completely changed this industry. Nowadays, farming doesn’t require as many people as it used too, thanks to automation and innovation. For decades, farmers are competing to offer lower prices than their competitors. What’s more, the demand for meat is currently higher than it ever was. Edible insects aren’t as affordable for several reasons... 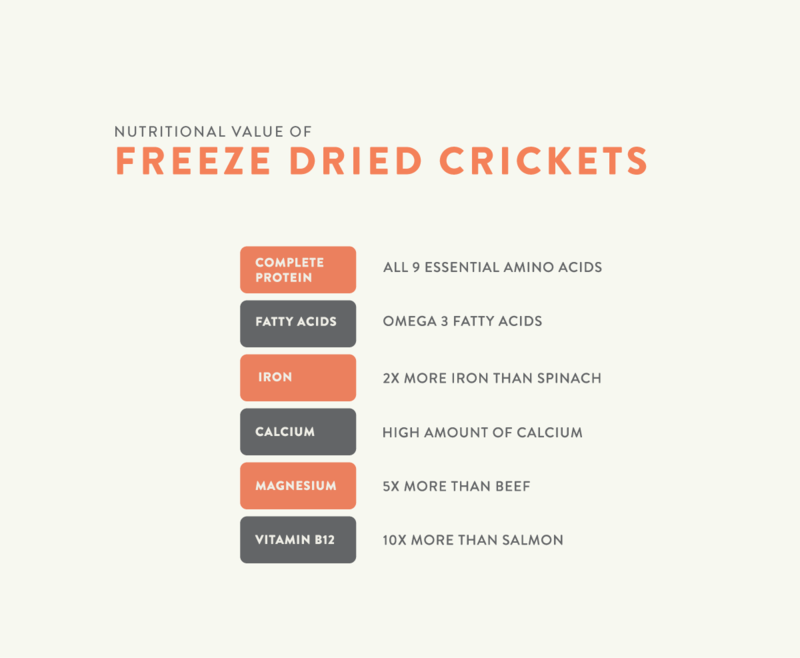 There hasn’t been nearly as much innovation within the edible insect industry compared to the meat industry. The insect supply chain is also at its start. Meaning, there is less competition on price. There has been a drop in insect prices since we started in 2016. Also, due to an ever increasing demand, we believe that the prices are going to continue to decrease in the following years. With time, insect farms will become automatized and they will require fewer people to produce the same output, and hopefully insects will become cheaper than meat. There’s no doubt with the health, economic and environmental benefits that insects are potentially a great alternative to meat. How do vegetarians and vegans feel about eating insects? It varies a lot. We’ve seen vegans and vegetarians that are completely against eating insects (intentionally), and we have met a few of vegetarians and vegans that love to eat insects. From the story of others and our personal experiences. We believe the Ethic Vegans and Vegetarians (From now on mentioned as the EVV). Meaning people becoming vegan and vegetarians, because they empathize with animals and don't want to see them used as food or treated badly. The EVV will not be eating insects, if they consider insects to be animals. We have experienced some of these EVV not making this comparison because they don't consider insects being animals and are therefore willing to eat insects. Also, we’re biologically programmed to fear insects, such as spiders, as a source of potential danger, or associate them with death and decay, as is the case with maggots. So, it’s no wonder many people find it hard to make the jump from finding insects disgusting, to considering insects a food. On the other hand, people whose motives for vegetarianism or veganism are purely environmental, are usually open towards entomophagy. In fact, many of them even consider eating insects as a substitute to conventional animal protein. Also, vegans and vegetarians whose primary motives are health related, tend to be quite open towards cricket flour as well as other edible insect products. This is mainly due to the high nutrition value of insects. 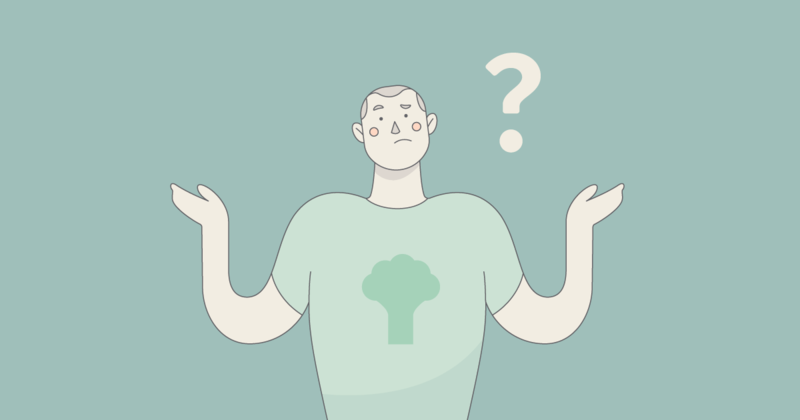 What’s more, vegans and vegetarians tend to be very open to new foods like spirulina, quinoa and so on. Alright, so some vegans and vegetarians love to eat insects, but then they are no longer completely vegan or vegetarian. What are you called if you are eating insects as a vegan or vegetarian? There is no official name for people who supplement their vegan and vegetarian diet with edible insects. However, we’re going to stick with Josh Galt here who’s calling himself entovegan. Josh, as you might have guessed, is a vegan eating insects. If you think about it, entotarian and entovegan diets may be one of the most environmentally sustainable and nutrient-dense diets on the planet. Insect-protein contains all essential amino acids which are not so common in plant-based protein sources. Also, many insects contain high amounts of vitamin B12 which many of us often lack. That’s something that you have to see for yourself. If your motives are health based or environmental, go for it. There are many health benefits of eating insects, and it’s not as close as harmful for our planet as conventional livestock. If your main motive for being vegan or vegetarian is ethics (empathy with all living beings), then don’t eat them. No matter how unrelatable they are to us, those tiny animals are still getting killed. Do you see yourself eating insects anytime soon? Head down to the comment section below and let us hear your opinion.